What does it mean to be a woman? The current cultural ideal for womanhood encourages women to be strident, sexual, self-centered, independent — and above all — powerful and in control. But sadly, this model of womanhood hasn’t delivered the happiness and fulfillment it promised. The Bible teaches that it’s not up to us to decide what womanhood is all about. God created male and female for a very specific purpose. His design isn’t arbitrary or unimportant. It is very intentional and He wants women to discover, embrace, and delight in the beauty of His design. He’s looking for True Women! 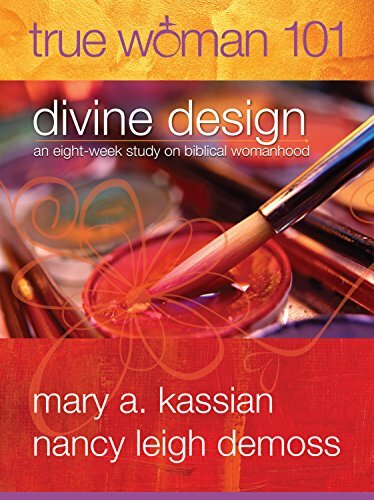 Bible teachers Mary A. Kassian and Nancy Leigh DeMoss share the key fundamentals of biblical womanhood in this eight week study. Each week includes five daily individual lessons leading to a group time of sharing and digging deeper into God’s Word. 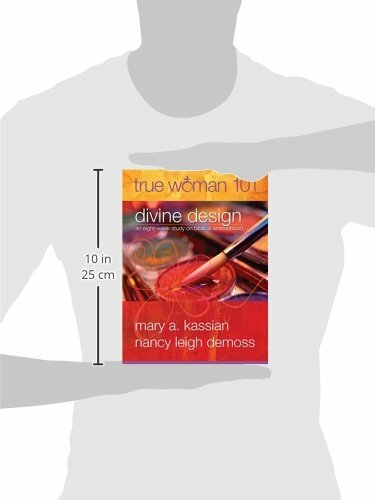 And to enhance this time of learning together, on-line videos are available featuring Mary and Nancy as they encourage women to discover and embrace God’s design and mission for their lives. Visit TrueWoman101.com to view the videos and download additional study resources.